CONCORD, NC — Oct. 31, 2018 —DIRTvision and DirtonDirt.com – the two biggest names in live video streaming - announced today a broadcast partnership with the aim to provide live broadcast coverage of every World of Outlaws Craftsman Late Model Series event on the 2019 season schedule, as well as the entire, grueling DIRTcar Summer Nationals tour. “We’ve had a great partnership with DIRTVision for years, and we’re excited about expanding it this season," said DirtonDirt.com CEO Michael Rigsby. "They’ve helped us grow over the years on the broadcast side of things, and adding the additional dates on the World of Outlaws and DIRTcar Summer Nationals side will only make each tour stronger and put more eyeballs on our sport. That is always a good thing for everyone in the industry." DIRTVision and DirtonDirt.com will kick off the 2019 season at Screven Motor Speedway for the World of Outlaws Winter Freeze and then on to the DIRTcar Nationals with live video coverage of Late Model week at Volusia Speedway Park. Late Model fans will be able to purchase their Fast Pass starting in February with the entire Late Model Week from Volusia Speedway Park included in the monthly rate. Further details on the 2019 schedule and Fast Pass on sale dates will be available soon. 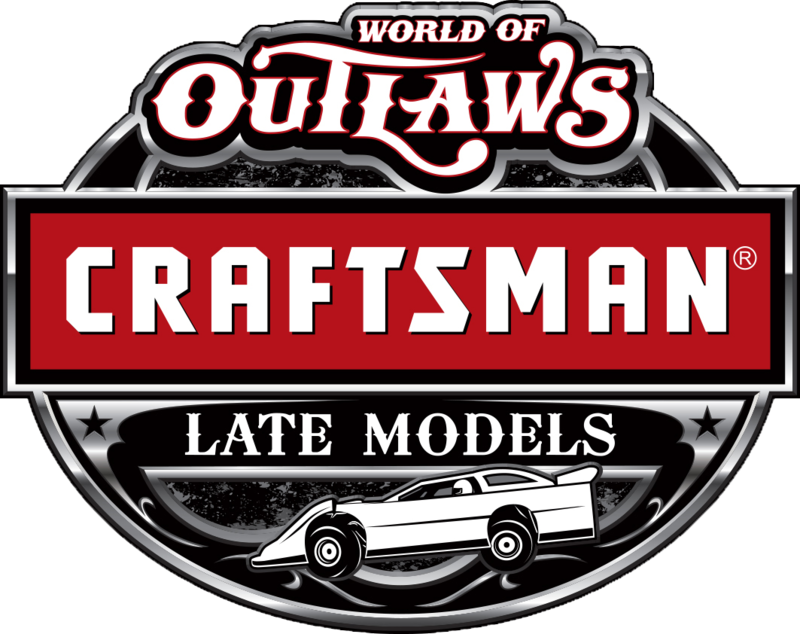 Be sure to keep up with the World of Outlaws Craftsman Late Model Series (@WoOLateModels), DIRTcar Summer Nationals (@SummerNationals), @DIRTVision and @DirtonDirt on social media for the latest news. I’ll definitely be at least tempted to get some midweek he’ll tour shows. I cut back on the PPV stuff this year since I was able to get back to more races in person. Wasn't a fan of the last two weekends at charlotte being separate from the 39.00 monthly subscription. I might buy a few ppv through the year but mostly ill be at a track in person locally.In my opinion if they were cheaper then they would sell a lot more ppv. Understand to a point, but a monthly subscription of 39.00 isn't that bad of deal when you see some tracks asking 20-30 dollars for a one day weekly show. Sometimes you could possibly see 10-15 shows depending on when your get your sub. The Hell tour for the late models would be a steal getting 25 plus shows for that price and your one month sub. I paid for the $39/mo fast pass all season. Never once did I think about watching late model races (haha).... Were those included in the fast pass? Will there be separate fast passes for sprints and LMs in 2019? I had it this year and thought it was a great value. -The broadcasts were well done and I rarely had streaming issues. -I got to see races from all over the country at tracks that I will never visit in person. -I can't ever make the Doty because of work but I got to watch it this year. -They even threw in the Kings Royal weekend when it wasn't originally supposed to be. Thirty nine dollars a month is a drop in the bucket compared to what it would have cost to see all of these races in person. I highly recommend the subscription to everyone. GT, buy an adaptor so you can hook your laptop up to the tv. Getting one is very cheap and it is much better than looking at a laptop screen. They are two seperate FAST passes. This year the few broadcasted Late Model races were not included. I wonder if they will have a discount option to have both fast passes for those crazy enough to watch both at the same time. Blaniac, I have done that in the past but depending on what all I'm watching. Last time I had an LSU game on the TV, dirtvision on one laptop, and another college football game on my fiance's laptop.